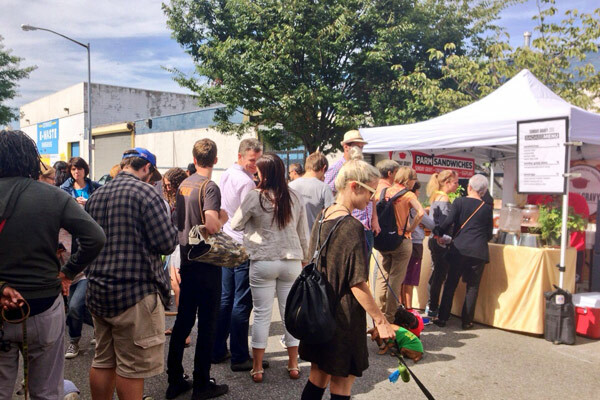 Food Catering with a contemporary flavor. 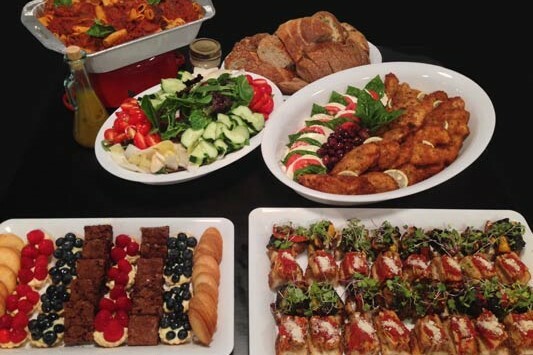 We are a full service catering company, serving the tri-state area. 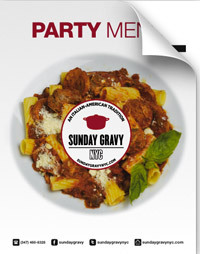 Sunday Gravy NYC has participated in a number of indoor and outdoor markets around NYC, and have been featured on TV, newspaper, magazines, radio and blogs. 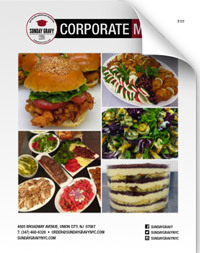 Find more ABOUT us, check out what the PRESS says our company, preview and download our MENUS, see our beautiful GALLERY of images and feel free to CONTACT us with any feedback, or to place an order. 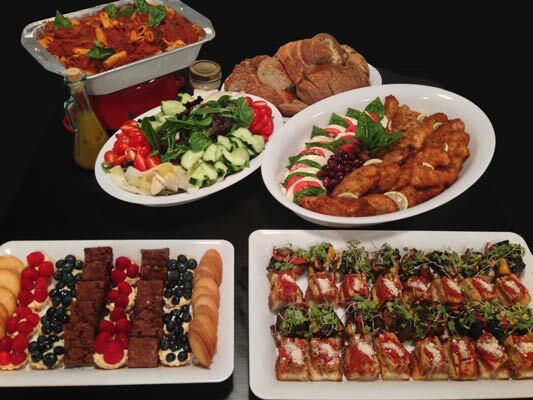 With over 25 years of experience and a delicious menu, we cater to your event and office dining needs with traditional sandwich and salad plates, along with our succulent Sunday Gravy menu. 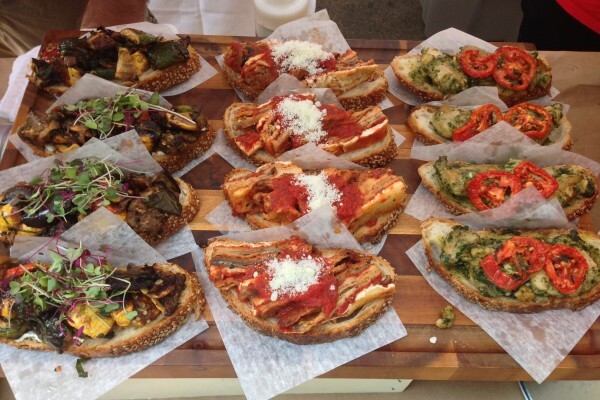 We sell delicious food at the best outdoor markets in Manhattan and Brooklyn – currently on weekends at the Brooklyn Night Bazaar and Brooklyn Flea. 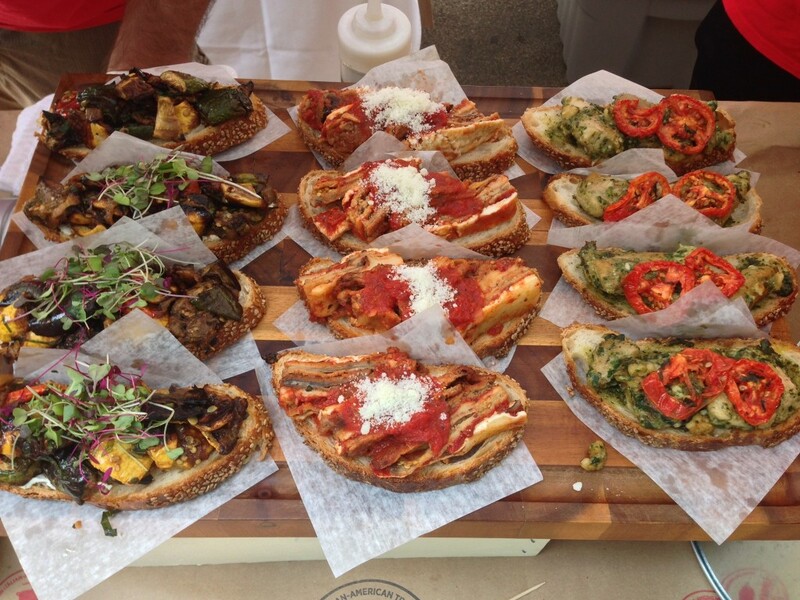 You may find Sunday Gravy NYC food at cool indoor and outdoor events in the tri-state area. Check our Facebook page for schedule and updates. 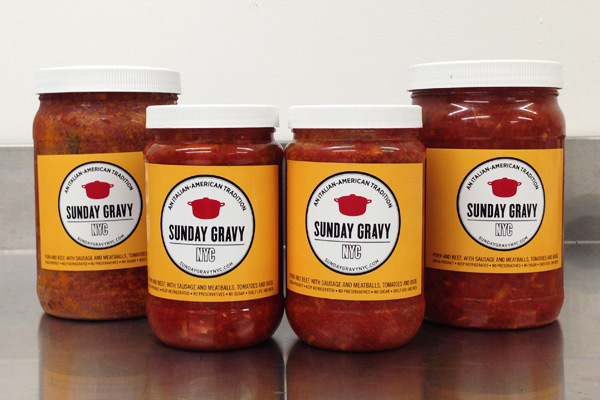 We deliver jars of our succulent Sunday Gravy meat sauce locally, to NYC and North NJ. Contact us for details. No shipping services available.